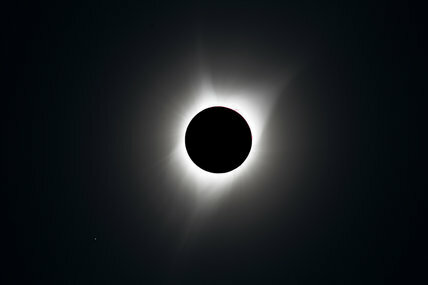 Sowing the Solar Corona and star Regulus below left. Jamie Cooper is an astrophotographer who travels extensively to capture phenomena such as comets, Northern Lights and eclipses. His high resolution planetary photography has contributed to scientific research and he has been featured on the BBC and in specialised astronomy magazines from around the World.